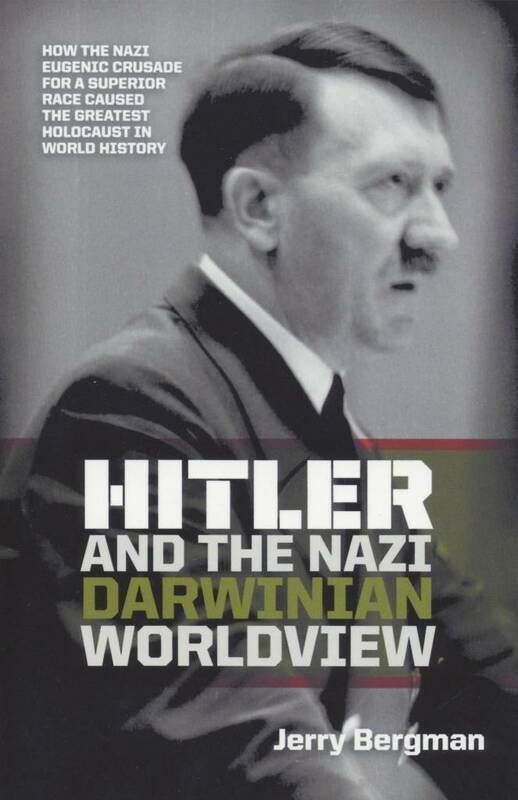 The Darwinian worldview was critical, not only in influencing the development of Nazism and communism, but also in the rise of the ruthless capitalists that flourished in the late 1800s and early 1900s (Morris and Morris, 1996). A key aspect of this brand of capitalism was its extreme individualism which indicated that other persons count for little, and that it is both natural and proper to exploit "weaker" companies. The socalled robber barons often concluded that their behavior was justified by natural law and was the inevitable outcome of history (Josephson, 1934). Many were raised as Christians, but rejected their Christianity or modified it to include their socialist/Darwinian ideas. Gertrude Himmelfarb noted that Darwinism may have been accepted in England in part because it justified the greed of certain people. The theory of natural selection, it is said, could only have originated in England, because only laissezfaire England provided the atomistic, egotistic mentality necessary to its conception. Only there could Darwin have blandly assumed that the basic unit was the individual, the basic instinct selfinterest, and the basic activity struggle. Spengler, describing the Origin as: "the application of economics to biology," said that it reeked of the atmosphere of the English factory . . . natural selection arose . . . in England because it was a perfect expression of Victorian "greed-philosophy" of the capitalist ethic and Manchester economics (1962, p. 418). Rachels noted that "the survival of the fittest" theory in biology was quickly interpreted by capitalists as "an ethical precept that sanctioned cutthroat economic competition" (1990, p. 63, see also Hsü, 1986, p. 10). Julian Huxley and H. B. D. Kittlewell even concluded that social Darwinism "led to the glorification of free enterprise, laissez-faire economics and war, to an unscientific eugenics and racism, and eventually to Hitler and Nazi ideology" (in Huxley and Kittlewell, 1965, p. 81). 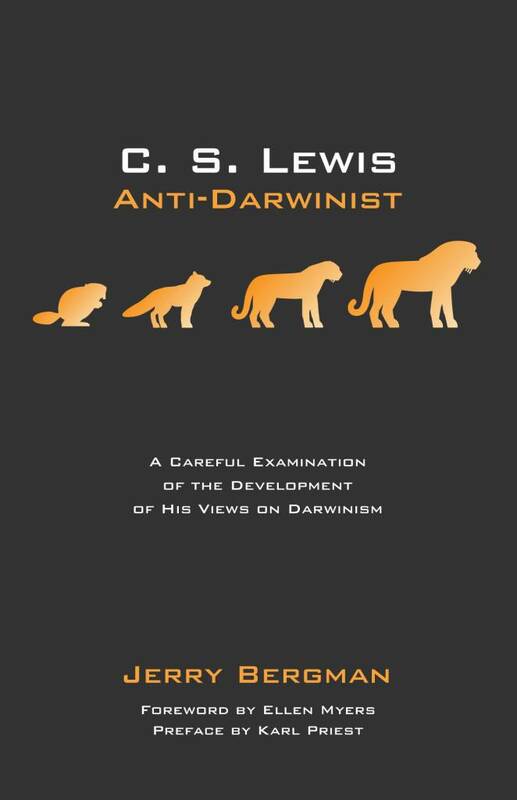 Darwinism was also used in a defense of competitive individualism and its economic corollary of laissezfaire capitalism in England and in America.
. . . including the supernatural element, and indeed the whole scheme of salvation through vicarious atonement and all the fabric built upon it, I came fortunately upon Darwin's and Spencer's works. . . . I remember that light came as in a flood and all was clear. Not only had I got rid of theology and the supernatural, but I had found the truth of evolution. "All is well since all grows better" became my motto, my true source of comfort. Man was not created with an instinct for his own degradation, but from the lower he had risen to the higher forms. Nor is there any conceivable end to his march to perfection (1920, p. 327). the law of competition, be it benign or not, is here; we cannot evade it; no substitutes for it have been found; and while the law may be sometimes hard for the individual, it is best for the race, because it ensures the survival of the fittest in every department (quoted in Hsü, 1986, p. 10).
. . . deplore the excess of the social Darwinism. 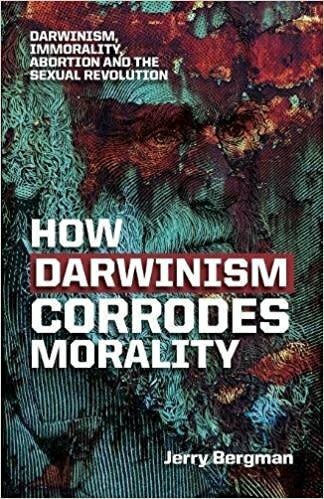 The fact is, however, that it [Darwinism] became very popular among the laissezfaire capitalists of the 19th century because it did, indeed, seem to give scientific sanction to ruthless competition in both business and politics (p. 83).
. . . they attributed such success as they had to their industry and virtue, rather than their achievement in trampling on their less successful competitors. After all, most of them saw themselves as Christians, adhering to the rules of "love thy neighbor" and "do as you would be done by." So, even though they sought to achieve the impossible by serving God and Mammon simultaneously, they found no difficulty in accommodating Christianity to the Darwinian ideas of struggle for existence and survival of the fittest, and by no means all of them consciously thought of themselves as being in a state of economic warfare with their fellow manufacturers (Oldroyd, 1980, p. 216). ". . . the coal trust preached a social Darwinist ideology, conflating `survival of the fittest' with freedom and individual rights" (Doukas, 1997, p. 367). This study concluded that "the popularity of social Darwinism in the US national ideology should be comprehended as an innovation of corporate capitalism" (Doukas, 1997, p. 367). Rosenthal (1997) showed that, historically, biogenetic doctrines had the effect of promoting an attitude of acceptance of the problems of racism, sexism, war, and capitalism. The field of biogenetics has offered no new scientific evidence that human social behavior has a biogenetic basis, or that business/social competition, male dominance, aggression, territoriality, xenophobia, and even patriotism, warfare, and genocide are genetically based human universals. Yet biogenetic doctrines have occupied a prominent place throughout most of American sociological history. Rosenthal noted that Cooley, Sorokin, Sumner, Ross, and even Park adhered to biological racist doctrines that in the past have signaled and encouraged reactionary social policy. 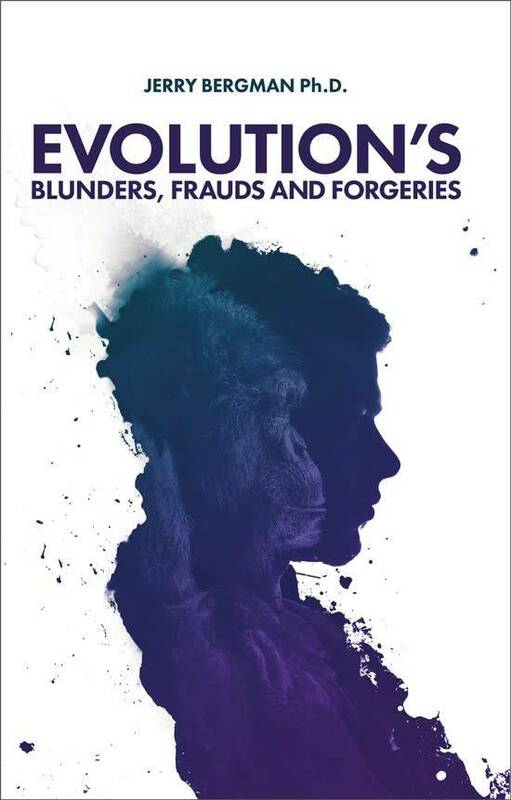 The Darwinian concept, applied to business, still is very much with us today. Robert Blake and his coauthors in their 1996 book, Corporate Darwinism, attempted to apply modern Darwinism to business. They concluded that business evolves in very predictable ways, specifically in defined stages very much like the stages of human evolution. This "business evolution" is natural; business in keeping with Darwinian principles either swallows the competition, or finds that it will be swallowed by that competition. 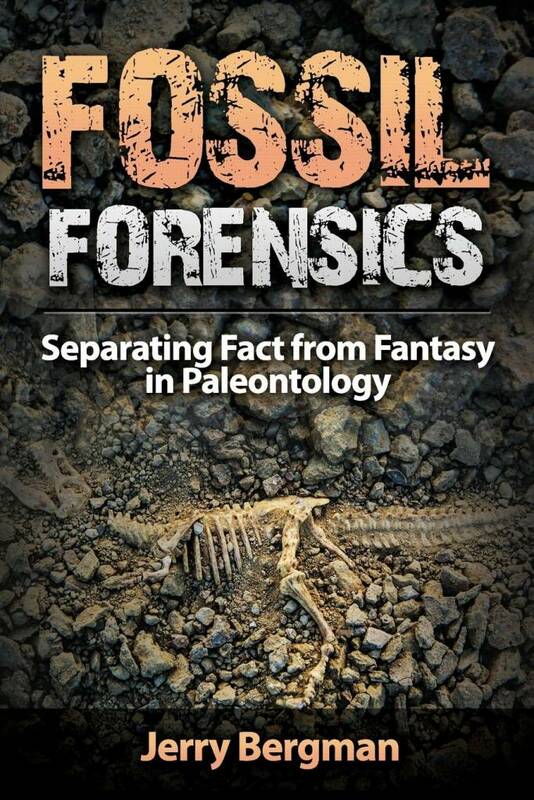 Acknowledgments: I want to thank Bert Thompson, Ph.D., Wayne Frair, Ph.D., and John Woodmorappe, M.A., for their comments on an earlier draft of this article. Blake, Robert, Warren Avis and Jane Mouton. 1966. Corporate Darwinism. Houston, TX: Gulf Pub. Carnegie, Andrew. 1920. Autobiography of Andrew Carnegie, ed. John C. Van Dyke. 1986; reprint, Boston: Northeastern University Press. Doukas, Dimitra. 1997. "Corporate Capitalism on Trial: The Hearings of the Anthracite Coal Strike Commission, 1902-1903." Identities: Global Studies in Culture and Power, 3(3):367-398. Ghent, William. 1902. Our Benevolent Feudalism. New York: Macmillan. Himmelfarb, Gertrude. 1962. Darwin and the Darwinian Revolution. New York: W.W. Norton. Hsü, Kenneth. June 1986. "Darwin's Three Mistakes," Geology, (vol. 14), p. 532-534. Hsü, Kenneth. 1986. The Great Dying: Cosmic Catastrophe, Dinosaurs and the Theory of Evolution. NY: Harcourt, Brace, Jovanovich. Huxley, Julian and H.B.D. Kittlewell. 1965. Charles Darwin and His World. New York: Viking Press. Josephson, Matthew. 1934. The Robber Barons. New York: Harcourt and Brace. Larson, Edward J. 1997. Summer for the Gods: The Scopes Trial and America's Continuing Debate Over Science and Religion. New York: Basic Books. Morris, Henry and John D. Morris. 1996. The Modern Creation Trilogy. vol. 3. Society and Creation. Green Forrest, AR: Master Books. Oldroyd, D.R. 1980. Darwinian Impacts. Atlantic Highlands, NJ: Humanities Press. Rosenthal, Steven J. 1977. Sociobiology: New Synthesis or Old Ideology? American Sociological Association. Taylor, Ian T. 1991. In the Minds of Men: Darwin and the New World Order. Minneapolis: TFE Publishing. * Jerry Bergman, Ph.D., is on the Biology faculty at Northwest State College in Ohio. Cite this article: Jerry Bergman, Ph.D. 2001. Darwin's Influence on Ruthless Laissez Faire Capitalism. Acts & Facts. 30 (3).